What could be better than hiking with friends on a beautiful day? And what could be more annoying than personal stuff nowhere to put? No doubt, the best walk is hands-free walk. 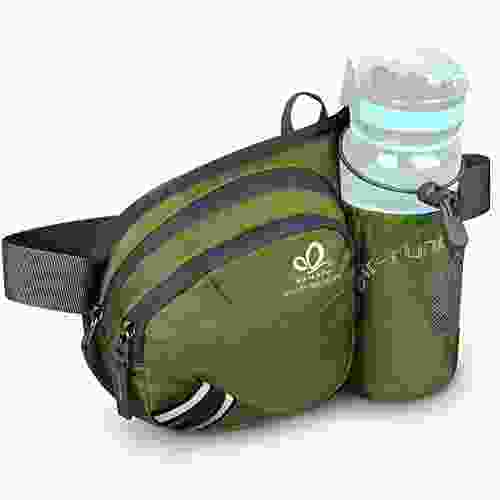 The Hiking waist bag by ‘WATERFLY’ brand will absolutely up to the task. 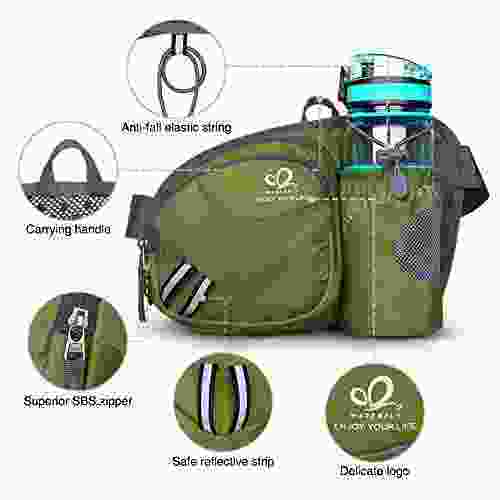 Since the bag is lightweight, it is convenient to take everywhere you go. Leave a concern this pack can slow you down. It will remain not bouncing and not bulky even with lots of belongings inside. Appropriate for city walks, daily dog walking, running and jogging as well. 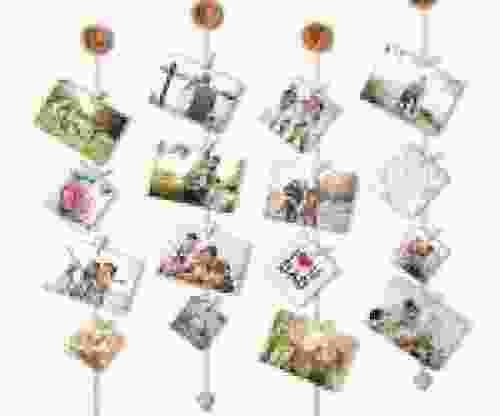 Looking for a functional gift for someone who loves outdoor activities? 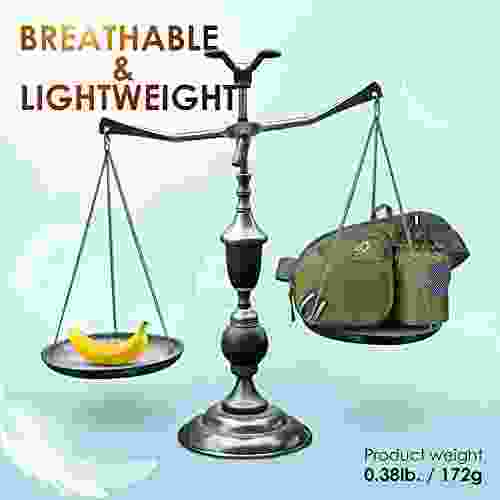 We highly recommend to have your choice on this hiking supply. 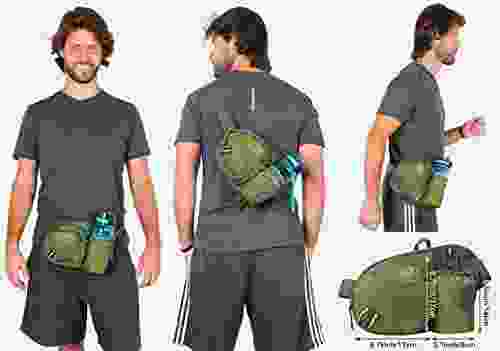 What makes the Hiking waist bag so useful? Fits perfectly most sizes of the waist thanks to the buckle belt. The strap is adjustable from 13.5 to 43.5 inches. Besides, the buckle closure makes it super easy to take the bag on and off. 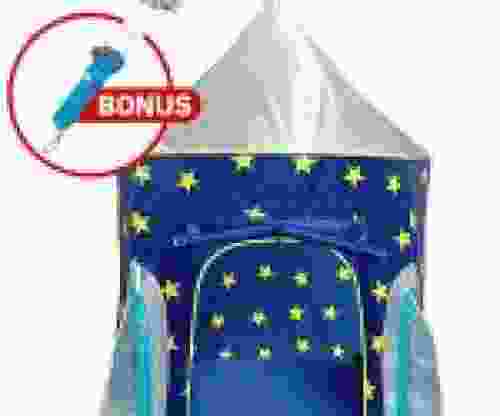 There is an option to wear this storage pack not only around the waist, but over your shoulder. Moreover, it has a carrying handle in case you need to carry it in hand. The bag features 3 spacious compartments: 2 zippered pockets and a front pocket. Thoughtful design provides easy access to all your necessities: phone, wallet, money, keys, ID, credit cards, sunglasses, gum, dog treats. Above all, a water bottle holder with an elastic rope is deep and sturdy enough to keep your bottle stable and safe. In addition, 2 loops on the belt makes it possible to attach a sunhat or anything you want. 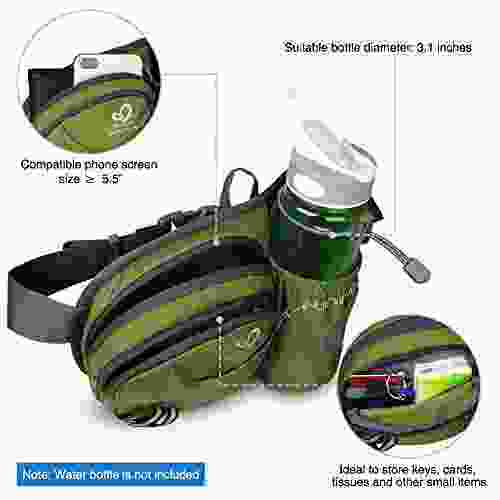 The front surface of the bag is made of water resistant nylon. This material ensures keeping your valuables protected from moisture in rainy day. 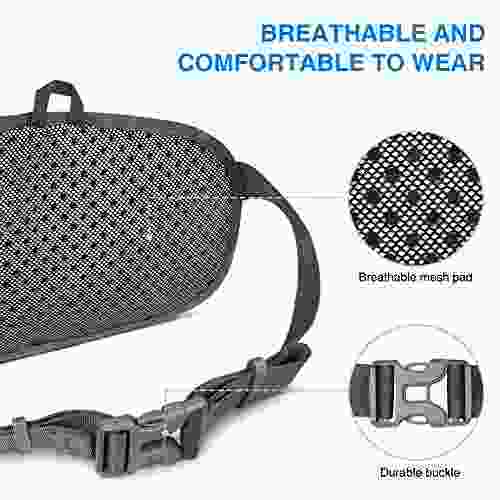 Breathable mesh pad on the inside allows to keep your waist fresh and dry while running, exercise or walk. Reflective strips are an important detail for your safety at night.